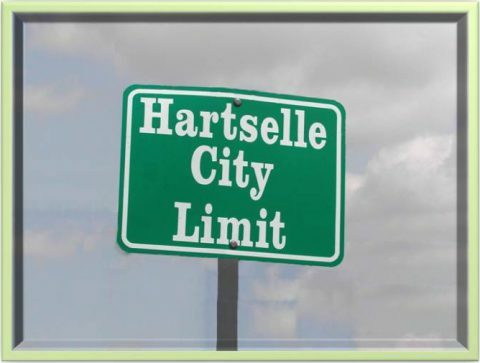 The annexation of property into the city limits of Hartselle may be initiated through consultation with staff of the planning office and subsequent filing of an application by the property owner(s). The approximate time period for a submitted annexation application to be voted upon by the council is 6 weeks. In order for property to be annexed, it must adjoin the current city limits. In some cases, multiple property owners may jointly request annexation in order to meet this requirement. Applications for annexation are reviewed by the Planning Commission which forwards its recommendation to the City Council. The City Council makes the final determination as to approval of the application after considering the Planning Commission recommendation, current Comprehensive Plan, and any other factors it feels could impact the public good. If the annexation is approved, the council will assign a zoning designation to the annexed property. This zoning designation is typically assigned in keeping with the land use map of the current Comprehensive Plan. Fee information for filing an annexation request may be found via the “Deadlines and Fees” page. In very limited cases, applications are fee exempt. Further information on these exemptions may be obtained by contacting the planning office. Applications for annexation are available below or via the “Frequently Requested Docs” page. Property owners are encouraged to contact the planning office early in their consideration of annexing property to determine the location of the current city limits boundary and ensure proper completion of the application. 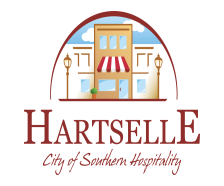 Residences annexed into the city become entitled to municipal waste collection (household & yard containers); city emergency services; and inclusion in the Hartselle City School district.